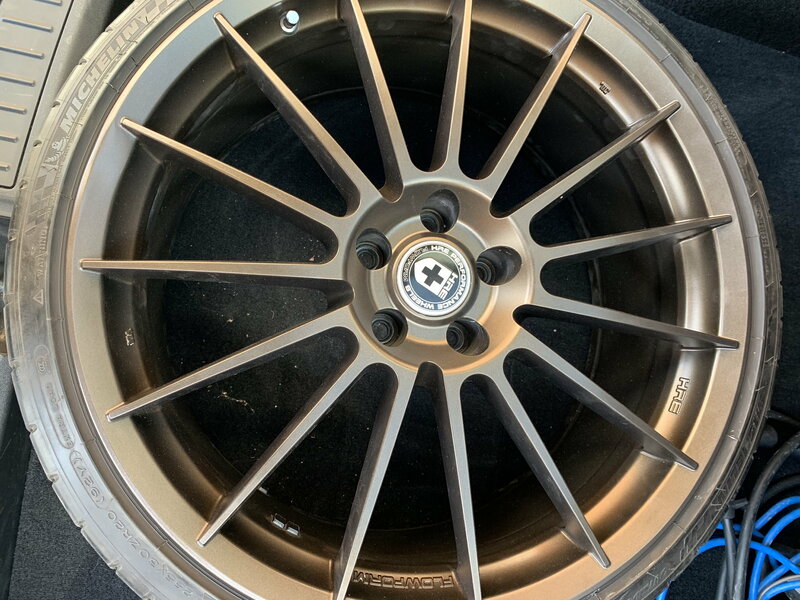 For Sale: HRE FF15 IPA rims and Pilot Sport tires - Audi Forum - Audi Forums for the A4, S4, TT, A3, A6 and more! Rims have been ceramic coated and in great shape. 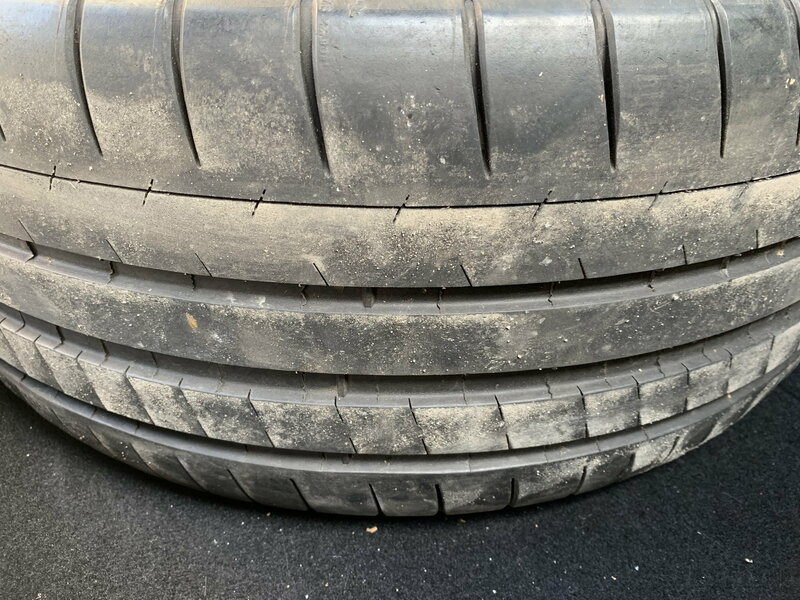 Tires have 6/32.